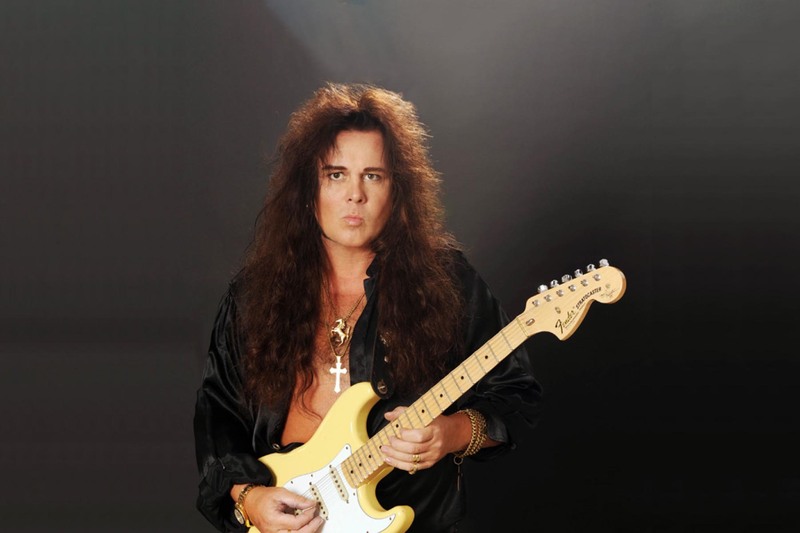 Only a few guitarists are known with only their first name.Swedish Yngwie Malmsteen is one of them. And today he has announced the release of his new album Blue Lightning globally on March 29 via Mascot Records/Mascot Label Group. 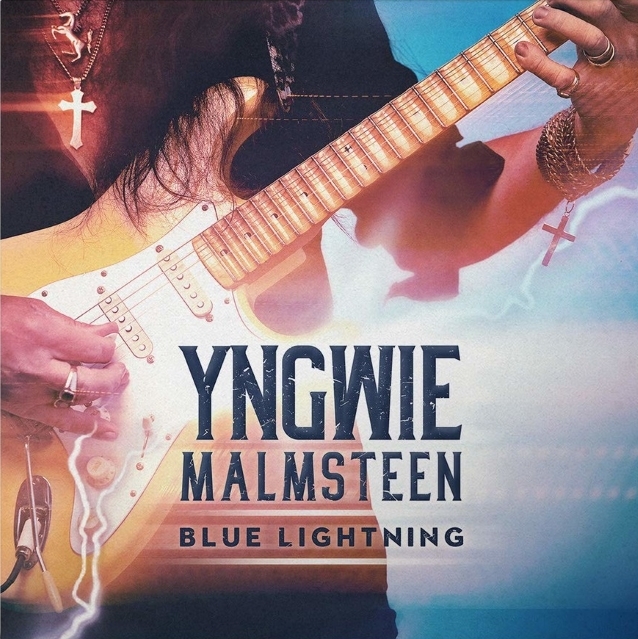 With “Blue Lightning”, Yngwie highlights not only his enduring dexterity and diversity, but also pays homage to those from the blues world who have fueled his artistic spirit for so long.